Lánre - an artist whose sound I absolutely love and can't seem to get enough of, is back with the stunning new visuals for her single ‘Home’. 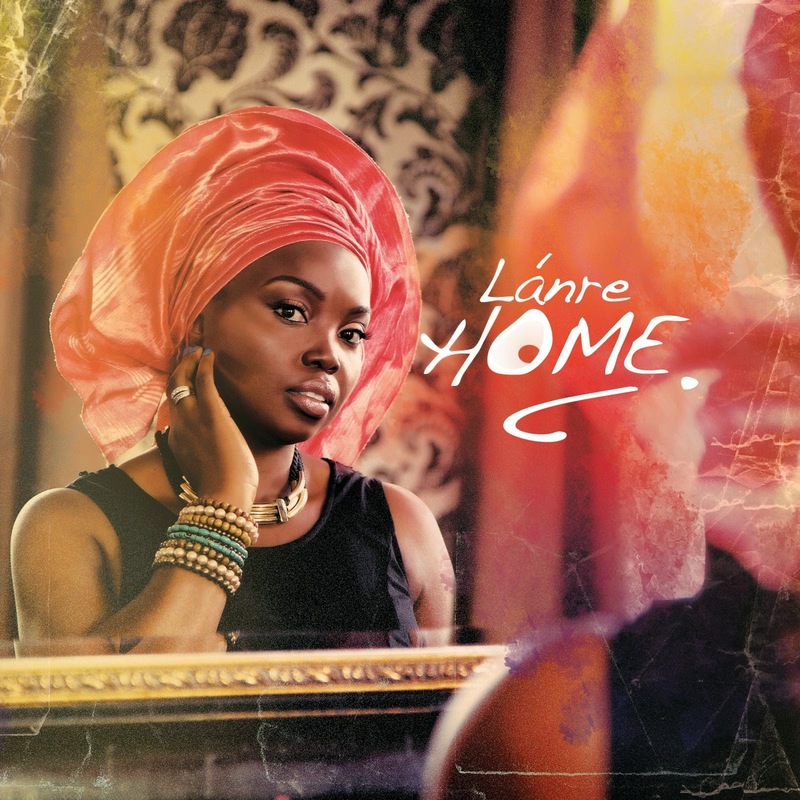 Coming off the back of an exciting summer filled with rave reviews and critical acclaim for the release of her latest EP ‘Home’, British/Nigerian folk/soul singer, songwriter and musician Lánre returns with a video for the EP's lead single ‘Home’. Directed by Rory Gibson and Michael Polubiec, and shot on location in Hampstead Heath, the visuals for ‘Home’ see Lánre in a world of her own amidst the glorious British field scenery. Describing the video and how it ties in with the ‘Home’ theme, Lánre says, “the topic of home is quite broad and this video is an abstract representation of what home is. You take home with you wherever you go or as some say, home follows you wherever you go”. Since releasing the ‘Home’ EP, Lánre has spent the summer taking her record on tour, with gigs in New York, Amsterdam, and Sweden, as well as performances at the renowned Bath Music Festival, Worcester Music Festival and Oxjam Music Festival. Lánre currently has a residency at the historic Omnibus in Clapham ending on December 5, and her ‘Home’ EP is out now on iTunes.